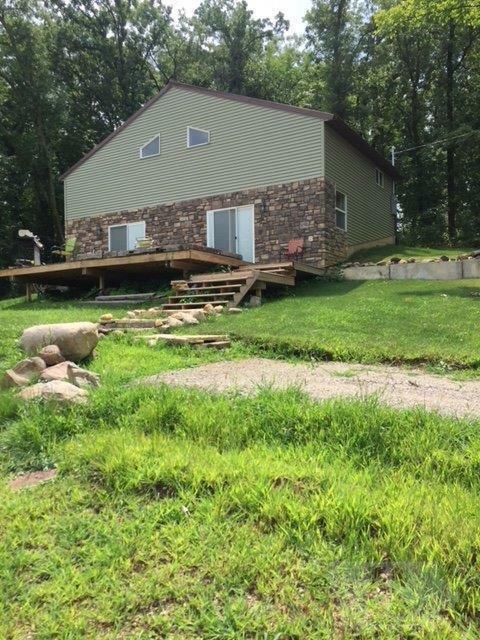 Check out this affordable property for sale 114 Southshore Drive Lake Ponderosa. This newer cabin has 3 bedrooms plus a nice sized loft to accommodate all your family and friends. Parking and space isn't an issue with this lake home and the 10 ft. access is just across the road with a dock included. Call for a private showing.